Norwegian Cruise Line is partnering with the Guy Harvey Ocean Foundation (GHOF) and Nova Southeastern University’s Guy Harvey Research Institute to host an ocean conservation-themed cruise on Norwegian Escape this fall. The weeklong cruise will depart October 21, 2017, from Miami, for on an Eastern Caribbean itinerary that includes visits to St. Thomas, Tortola, and Nassau. 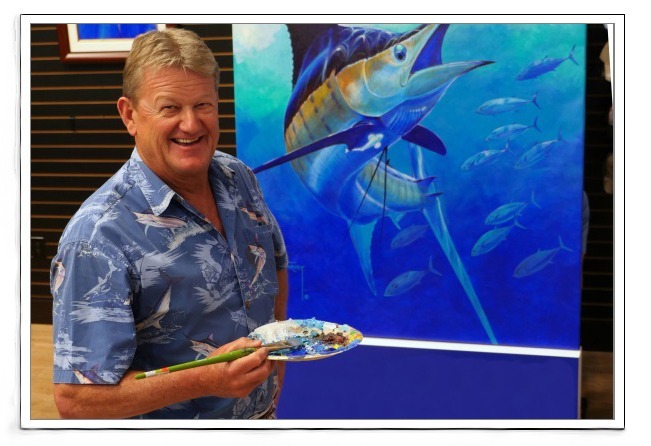 In addition, there will be a GHOF slot tournament, where the funds from the buy-in will benefit the foundation’s research and conservation initiatives. 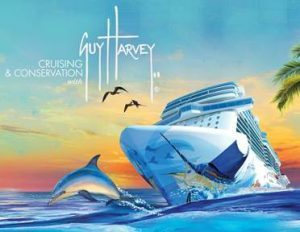 All attendees of the Cruising & Conservation sailing will also receive special-edition Guy Harvey gifts including one-of-kind items such as a special issue of the Guy Harvey Magazine. Norwegian Escape, which was christened by Pitbull in Miami in November 2015, features Guy Harvey’s marine life artwork on her hull.